Rwanda is home to outrageous scenery, friendly and welcoming locals and life-changing primate experiences. 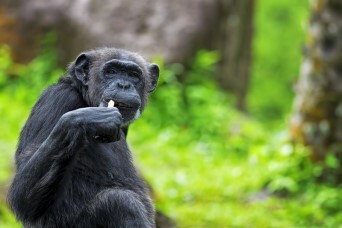 The Rwanda Tours will take you through the primate capital of the world. Home to the world-famous Volcanoes National Park, Rwanda Tours are the life-changing and unforgettable experiences of Africa that everyone absolutely must share. Stretching across a total of 5 forested volcanoes throughout the mountainous region, the Volcanoes National Park includes Mt Karismbi that stands an impressive 4 507m and towers over the surrounding area. Having experienced a troubled history, Rwanda Travel is firmly establishing itself as the tourist destination of choice for life-altering primate experiences. 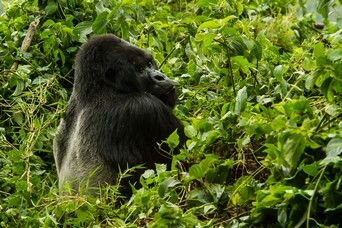 The world-renowned mountain gorilla experience allows you to see, in their natural and fast-disappearing habitat, the great gentle giants of the trees. The Volcanoes National Park is home to ten families of mountain gorillas and after you have experienced the beauty and majesty of a rare moment in their company, you can compliment this magical encounter with Chimpanzee trekking in the vast area of mountain rainforest of Nyungwe National Park. Nyungwe Forest is home to thirteen primate species including chimpanzees and Ruwenzori Colobus monkeys. We can help you to unlock the many wonders of Rwanda with a range of tours designed to showcase the country at its very best and give you the unforgettable experience of a lifetime. Tour options include the whistle-top choice which focuses on the history and wildlife of this extraordinary country and provides guest and travellers with an insight into the country’s phenomenal beauty, leaving you wanting more and more. For the hardy trekkers seeking opportunities to really get up-close and personal with the natural wonders of Rwanda, we have the perfect tour designed to thoroughly thrill and impress. With plenty of chances to see mountain gorillas, chimpanzees and a host of other African species, our tours are perfect for animal lovers. 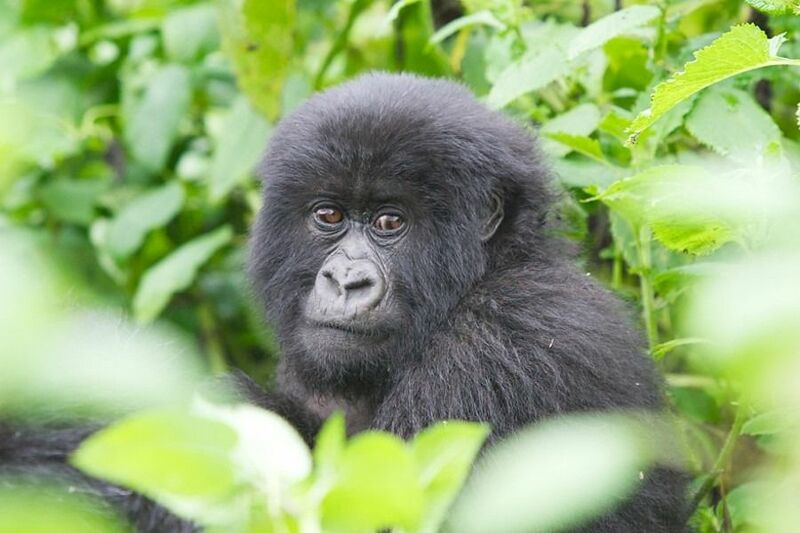 When the mammals and the birdlife have shown you their wonder, top off your adventure with spectacular mountain and lake scenery, and take a moment to remember and learn about Rwanda's sad and tragic past.